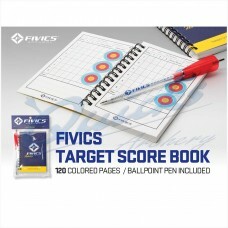 Fivics Archery Team : Scorebook and arrow pen 120 pages with a coloured ballpoint pen Keep..
Cordura covered scorebook with pen and score pad Neat size to fit in your quiver. 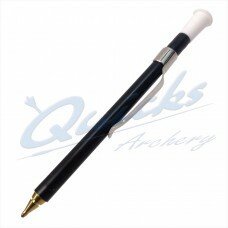 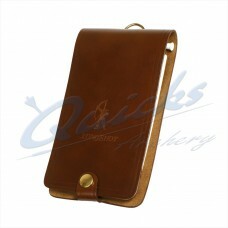 Quality leather Includes score book and pen..
World Archery Rules require targets and scores recorded in ink. 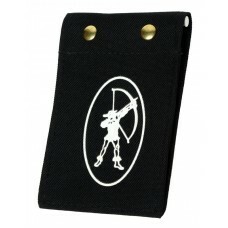 This fits into score books.. 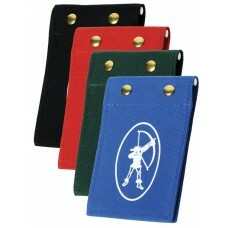 Fits QA28 and QA59 and QQ18 Scorebooks. 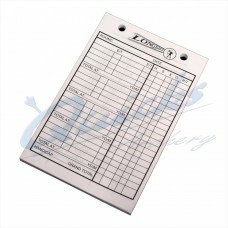 50 Sheets with End Totals. 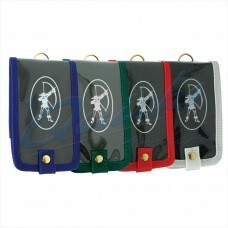 Record Hits, Score, X Ring..
Cordura base with waterproof cover supplied with book and pen Colours to match quiv..